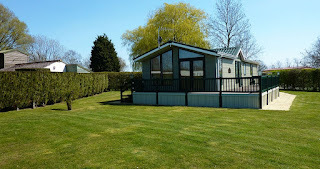 Cakes and Ale sells both new, custom built static caravans and pre-owned models on their own camping and caravanning park in Theberton near Aldeburgh. They provide an opportunity to own your own holiday home in the heart of the Suffolk Heritage Coast. The holiday homes are high quality and can be designed to suit your own personal taste in budget, size, specification and scheme. 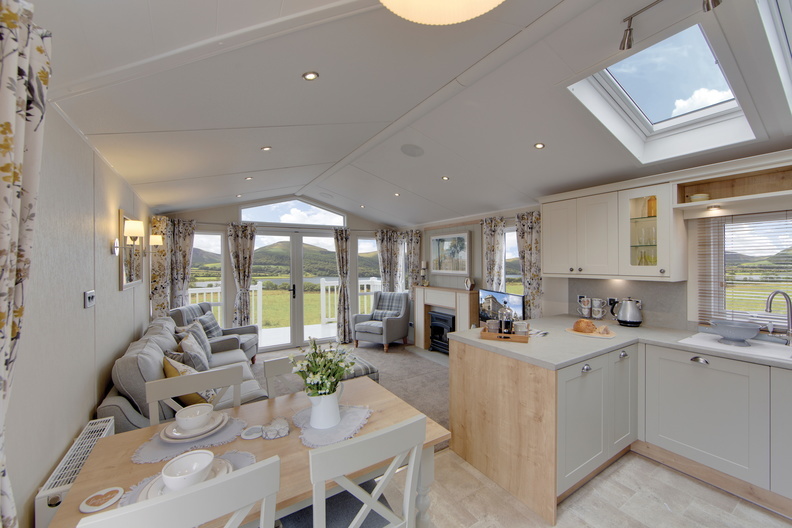 The caravans really are a true 'home-from-home' and have a long life with minimal maintenance. They are also available with full central heating and UPVC double glazing. Professionally managed, with the personal touch, Cakes & Ale take great pride in delivering a fabulous holiday experience, as evidenced by the number of long-term guests, and people who recommend them to friends. The Cakes & Ales Holiday Park offers a safe and secure environment for you to enjoy your very own country retreat virtually all year round, with excellent site facilities, free Wi-Fi and the Suffolk Heritage Coast on your doorstep.